A MAGICAL MOMENT FROZEN IN TIME! 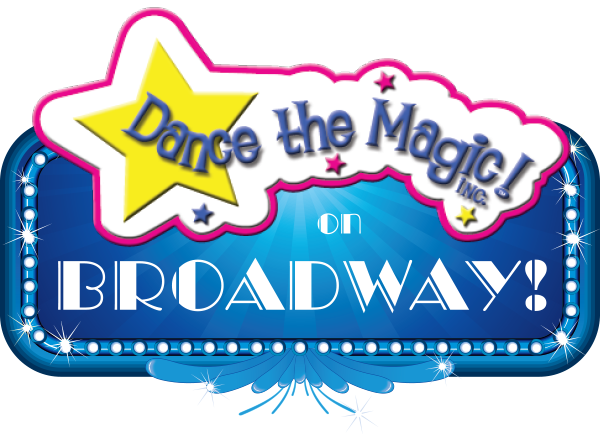 Make your Broadway debut for the 8th annual Dance the Magic on Broadway in New York City! 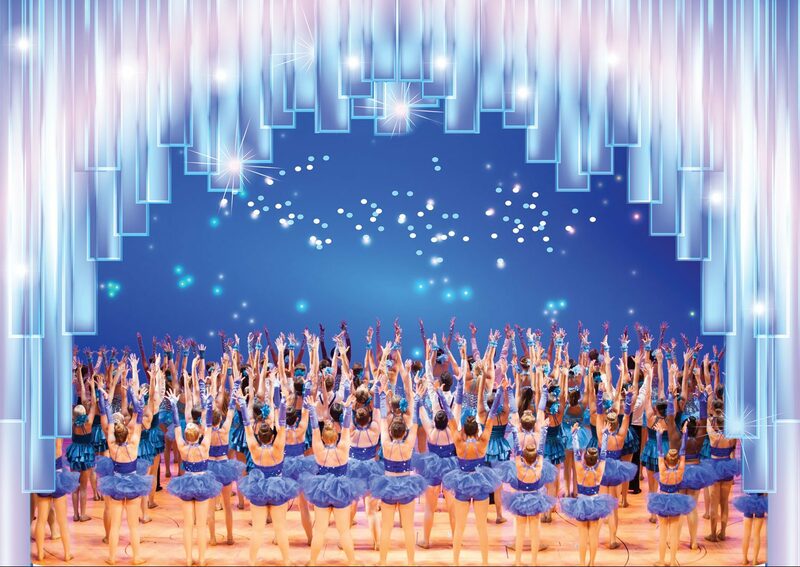 Your dancers will feel the lights of Broadway shining on them as they step onto one of New York’s most famous and historic stages, the New Amsterdam Theatre on 42nd St. – Home to the Disney’s Broadway Musical, Aladdin! 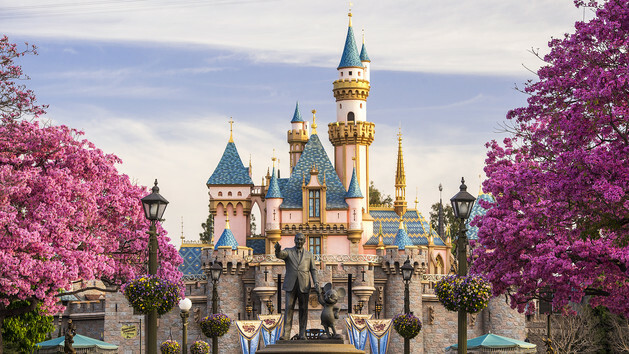 The prestigious Dance the Magic on Broadway Showcase will feature performances from some of the most talented dance studios across the world and you’re invited to be part of the magic! 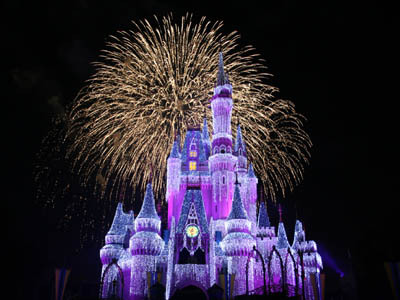 Ticket to: (Guests)- or -Participation in: (Dancers) the Dance the Magic on Broadway Showcase. Ticket to see Disney’s Frozen on Broadway! Talk back with the cast of Frozen on Broadway! Ticket to see Disney’s Aladdin on Broadway! Talk back with the cast of Aladdin on Broadway! Perform in the Dance the Magic on Broadway Showcase at the New Amsterdam Theatre – Home of Disney’s Aladdin! Perform YOUR studio’s routines on Broadway! VIP Credentials for talk balk with the cast of Frozen on Broadway!